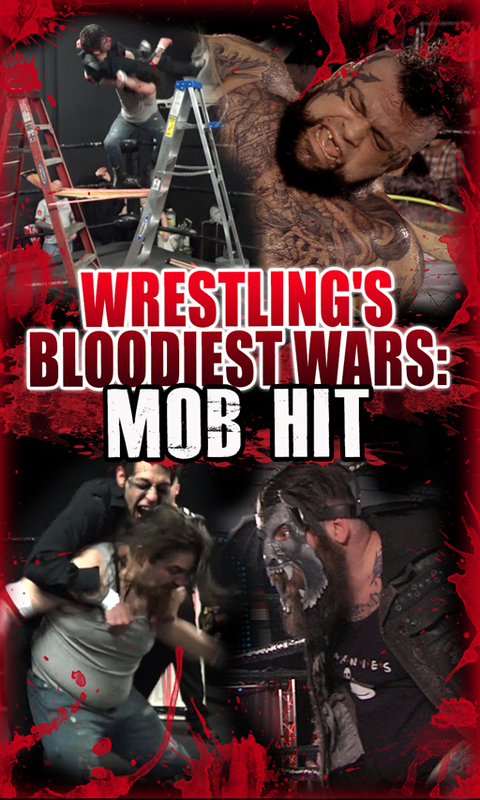 The mob has hit the wrestling ring – crime families are hijacking the arenas and making people pay for their past crimes. You can’t call them females – their battle style just qualifies them as dangerous assassins. These female destroyers not only beat their opponents in and out of the ring. They perform an inhuman “execution”. These ring chicks get off hurting people and laughing about it. 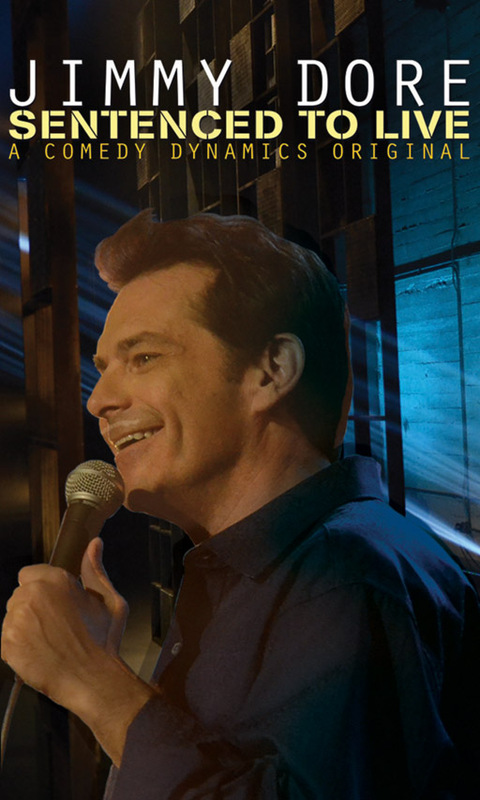 Comedian and author, Jimmy Dore has been Sentenced To Live. His outrageous political humor promises to make you think, while you laugh. From the President, to the media, to his dog – he covers it all. 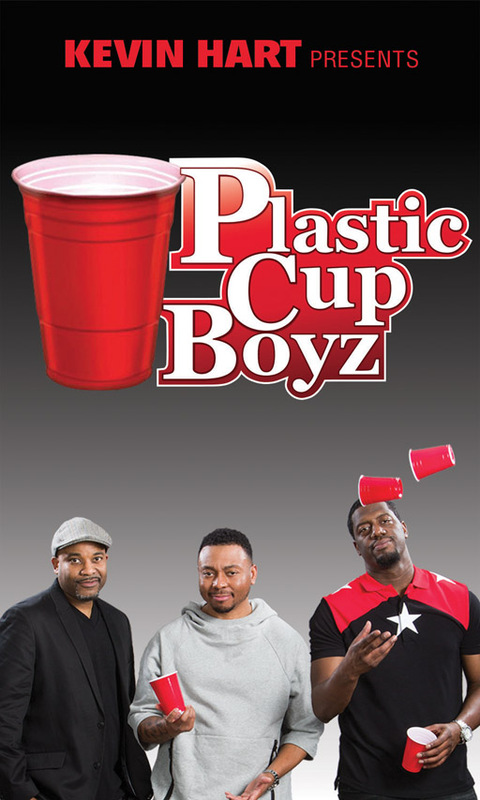 Led by Kevin Hart, The Plastic Cup Boyz are stepping into the spotlight with their stand-up and sketches. 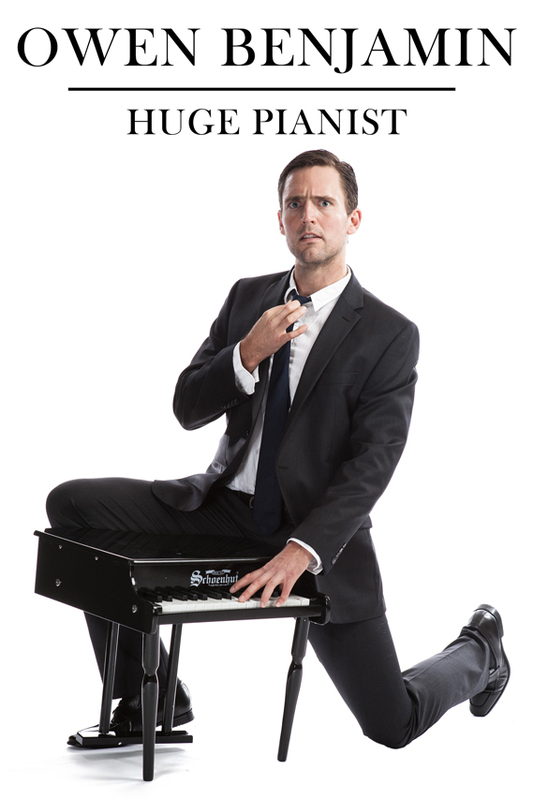 Joey Wells, Will “Spank” Horton, and Na’im Lynn take the stage in this comedy special. Doug Stanhope has traveled the world and made himself a real comedian’s comedian. 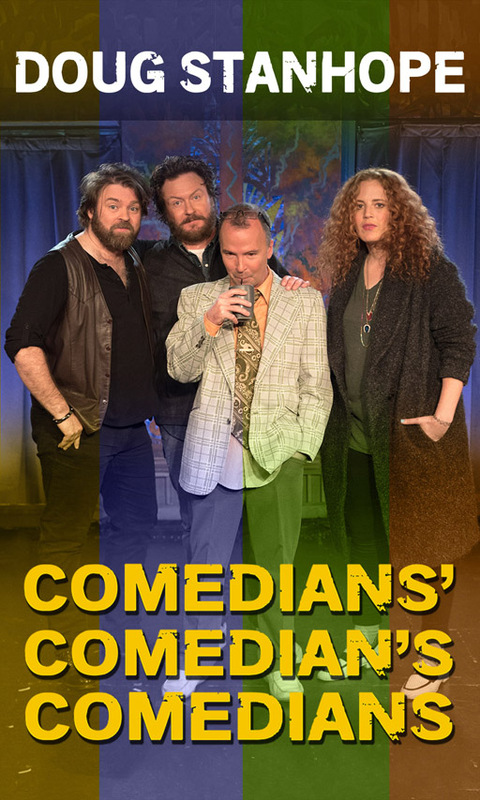 Check him out with Brendon Walsh, Morgan Murphy, and Glenn Wool in this comedy special during Austin, TX’s South by Southwest. 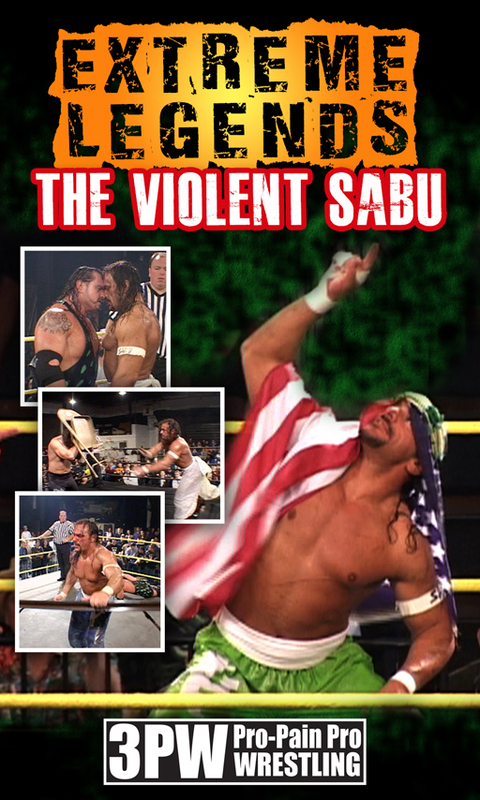 When the legend of Extreme first started in the early 90’s, Sandman and New Jack were mainstays in creating a form of in-ring violence that had never been seen before. Here are some of their wars. These female ring offenders are just about inflicting pain. 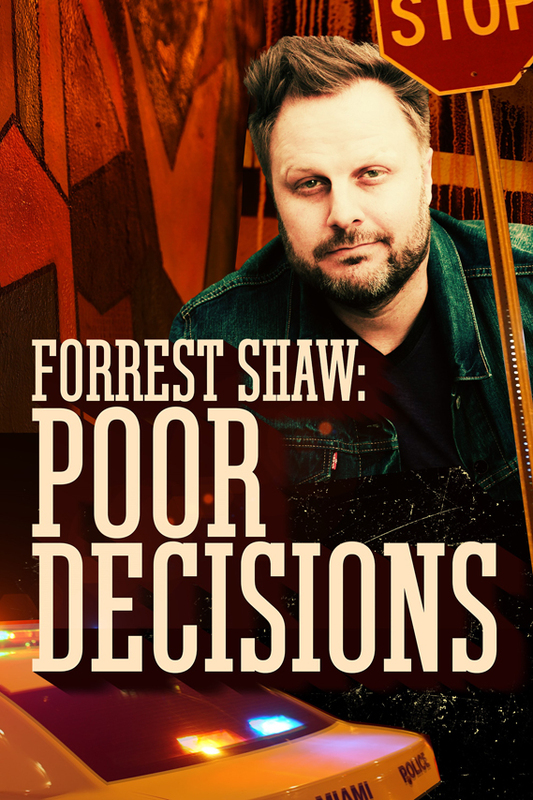 Described by Jim Jefferies as “F@#!%ing Hilarious” and by Bill Burr as “One of my favorites to watch,” this former marine biologist-turned-comedian is great at pointing out the shortcomings of our species. No quarter asked or given in this battle of the sexes with no holds barred. These hot but dangerous girl assassins are nothing more than a criminal “Hit Crew”. 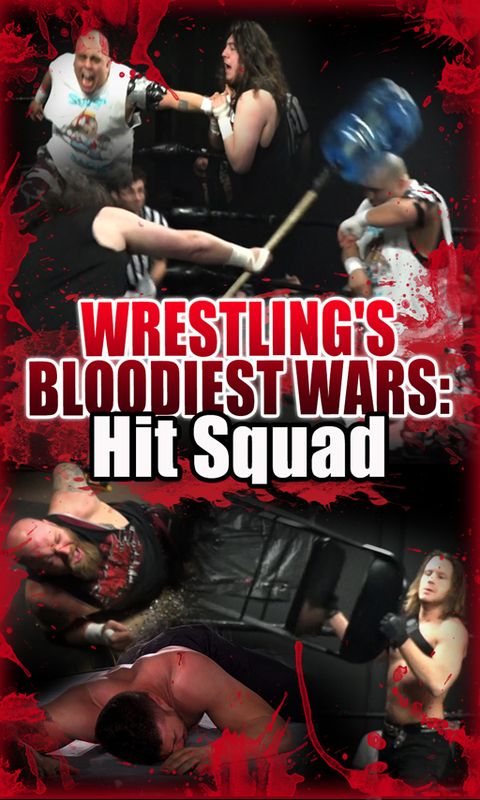 This crew of assassins hire out to the highest bidder and spill blood in all quarters. 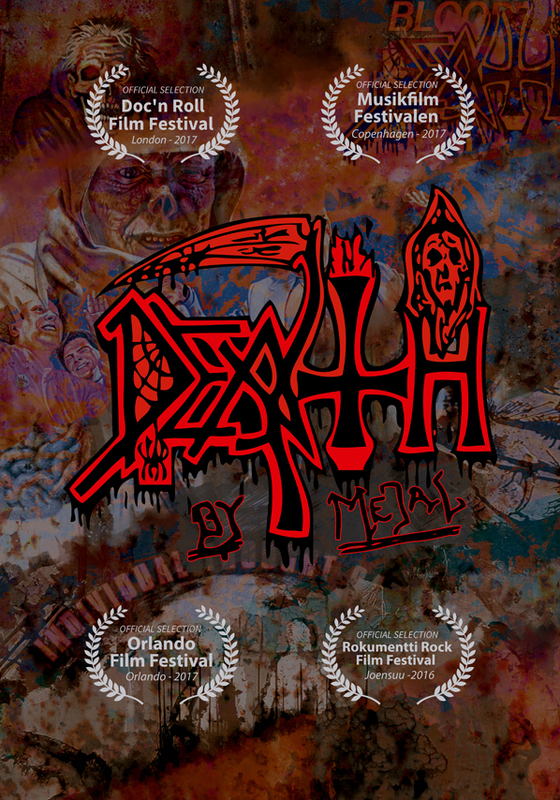 This documentary joins reissues, partial reunion tours, and an international reawakening as part of a decade-long ascent for DEATH to its proper place of high dominion. The legend itself becomes an eternal encore. These bad broads get it on anywhere, but there is always a crazy guy that wants to hijack the fight and beat them all up. Dont miss all the action!